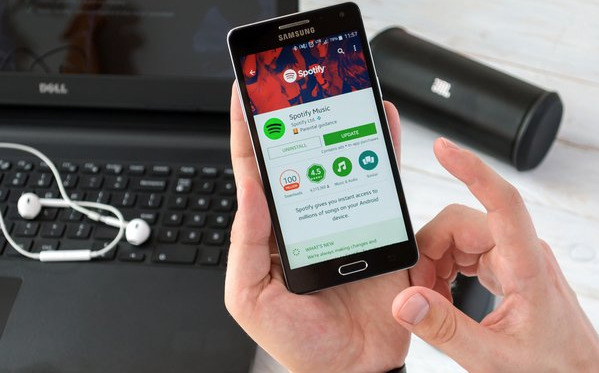 Reports are that Spotify is planning to launch in November across the Middle East and North Africa. The Swedish streamer has not officially confirmed the move. But it has been advertising for jobs in its regional office in Dubai, and advised a Dubai ad agency that it wants six brands to come on board before the launch, charging them US$200,000 each. In March set up an office in South Africa, charging R60 (A$5.60) a month. The regions already have Apple Music, Deezer and Anghami. Deezer last month struck a partnership with Prince Al-Waleed bin Talal’s Dubai-based media and music company Rotana to exclusively distribute its catalogue cross the Middle East and North Africa, including Egypt, Saudi Arabia, Turkey and the United Arab Emirates. Rotana is the largest record company handling Arabic music. It was also one of those investors who put €160 million ($260.13 million) into Deezer in its latest funding round. Apple Music, which is in 59 countries that Spotify is not, is in Africa (Ghana, Egypt, Nigeria) and the Middle East (UAE, Saudi Arabia). It’s not surprising that Spotify is keeping mum on its latest expansion plans. Its aim to get into India by the northern summer was delayed because the move was blocked by major record companies. It was apparently a payback for Spotify intentions to strike direct deals with artists. In mid-2018, Spotify claimed 83 million subscribers around the globe. These included 33 million in Europe and 25.7 million in North America.